To provide library visitors with an environment of comfort and relaxation, the Mini Theater holds various exhibitions during library hours on a daily basis. There is no admission fee. 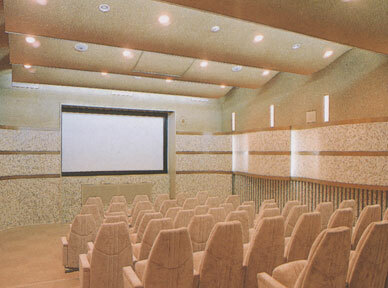 The Mini Theater has a seating capacity of 50 and is adjacent to the Video Library Reception Desk on the first floor located towards the left as you enter the main library entrance. 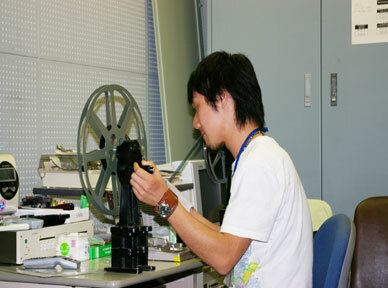 Foreign movies, operas and Japanese educational and artistic materia lare shown at the Mini Theater. Prior to exhibition, all copyright issues are cleared with respective rights holders.